Rock art in the news; a round up of research and media archaeological articles featuring cave paintings and rock engravings, and their preservation, around the world. Bradshaw Foundation Site Map - Archive database index of links to all sections on rock art, cave paintings, archaeology, anthropology & genetic research. We update Our Facebook page regularly and it is a great way to receive updates from us if you are interested in the work of the Bradshaw Foundation. Subscribe to the Bradshaw Foundation YouTube Channel and receive the latest updates on films, video and DVD releases from our online digital rock art archive. 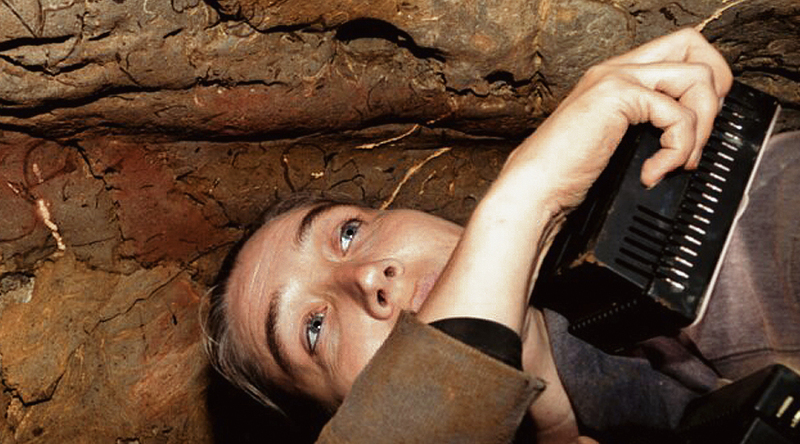 Despite being recently discovered in France in 1994, Chauvet Cave contains some of the world's oldest art, and one of the most extensive rock art galleries ever recorded. 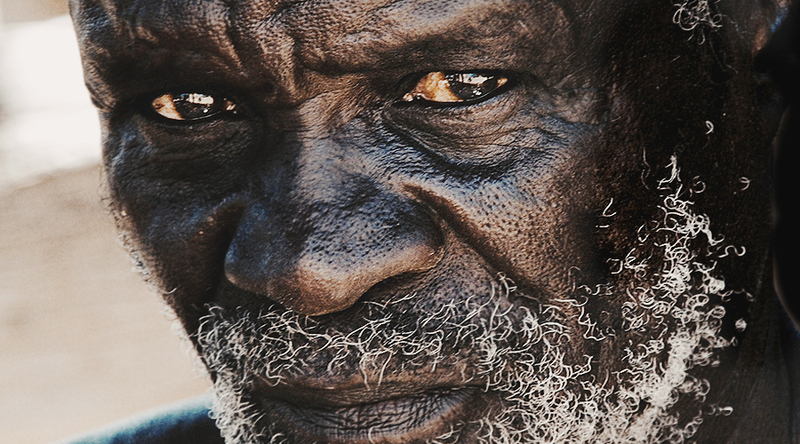 Modern humans left Africa between 90,000 and 75,000 years ago. We subsequently spread globally. But who are 'we'? How do modern humans fit with earlier hominins? 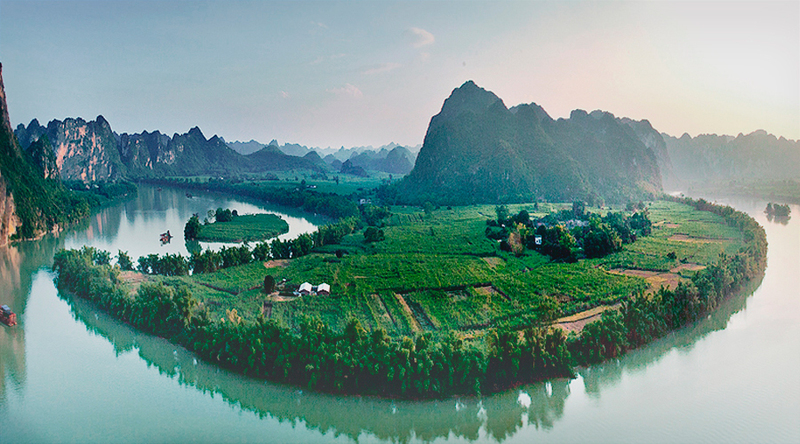 Huashan rock art site is considered some of the most impressive pre-Historic painted rock art in the world, located in the Zuojiang River valley of Guangxi, China. Welcome to the iShop, where you can purchase iLecture film downloads, DVDs, limited edition sculptures and prints, and clothing, as well as donate to the Foundation. 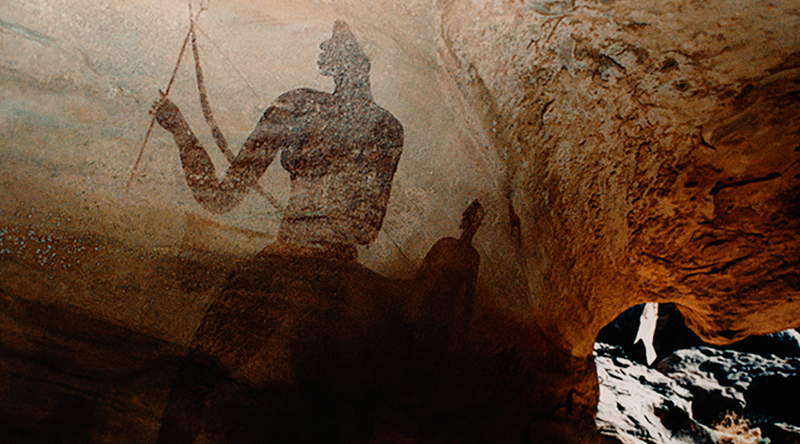 Sit back in our inhouse cinema and watch films on rock art from around the world, conversations with researchers, rock art expeditions in Africa, and iLecture film trailers. Bring out the adventurer in you with these unique travel expeditions, to some of the most famous rock art sites of Africa, in the epic landscapes of this ancient continent. Who were our ancestors? Where did we originate? If we came out of Africa, what & when governed our migration routes? This interactive map reveals our epic journey. One of the largest online collections of ancient African rock art in the world, in collaboration with the leading African authorities on cave paintings and petroglyph carvings. Examine the fine details and subtle colours of the ancient San Bushmen rock art, with analysis and interpretation by members of South Africa's Rock Art Research Institute. 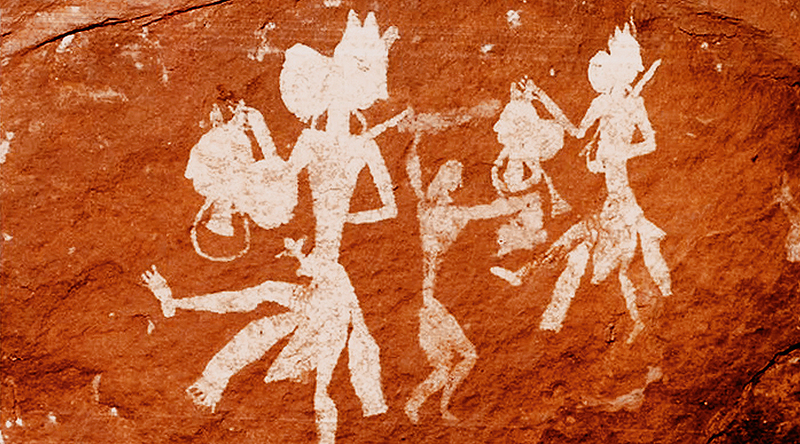 With the collaboration of experts and researchers throughout the USA, the Bradshaw Foundation presents carvings and paintings from the American Rock Art Archive. These ancient paintings, found in north-western Australia and claimed to be the oldest figurative art in the world, are known as Gwion Gwion, or Bradshaw paintings. 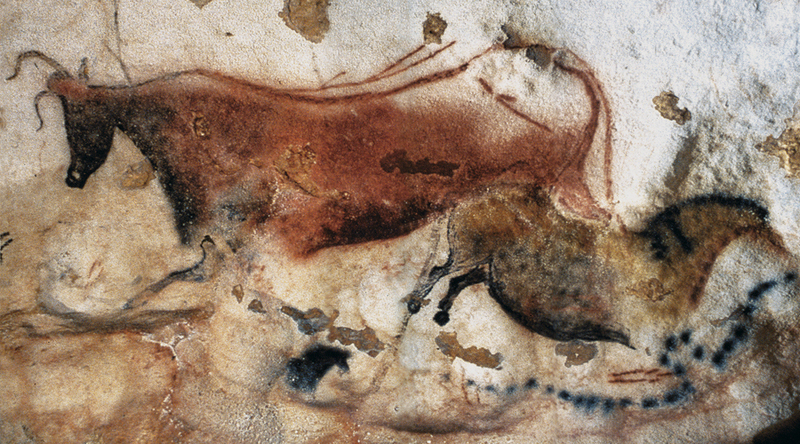 With the collaboration of the French Ministry of Culture, explore the ancient cave paintings and rock art of Chauvet, Lascaux, Niaux and Cosquer caves. 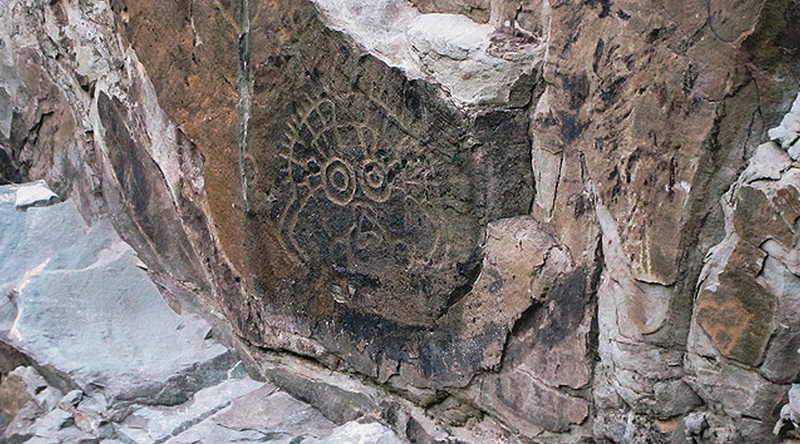 Rock art is located in many areas across Canada, constituting Canada's oldest artistic tradition, brought into Canada by its earliest occupants during the last Ice Age. The British Isles was first inhabited by people who crossed over the land bridge from the European mainland. 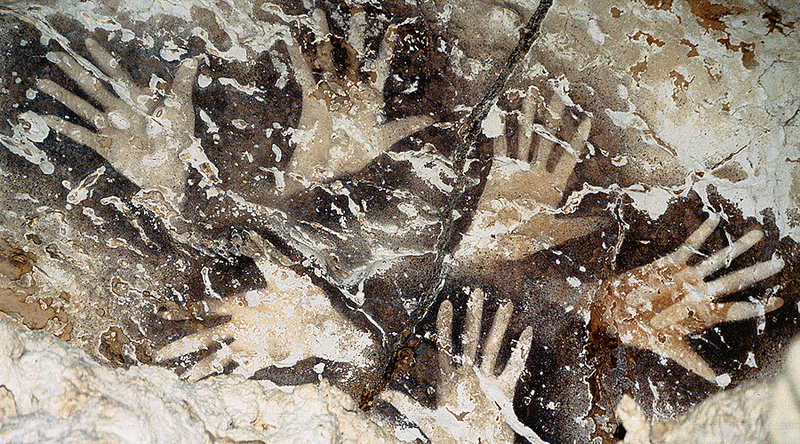 Evidence of Homo sapiens dates from 30,000 years ago. Discover the prehistoric rock art and ancient cultures in China, from the petroglyphs of Helan Kou in Inner Mongolia to the Tang dynasty sculptures in China's south west. 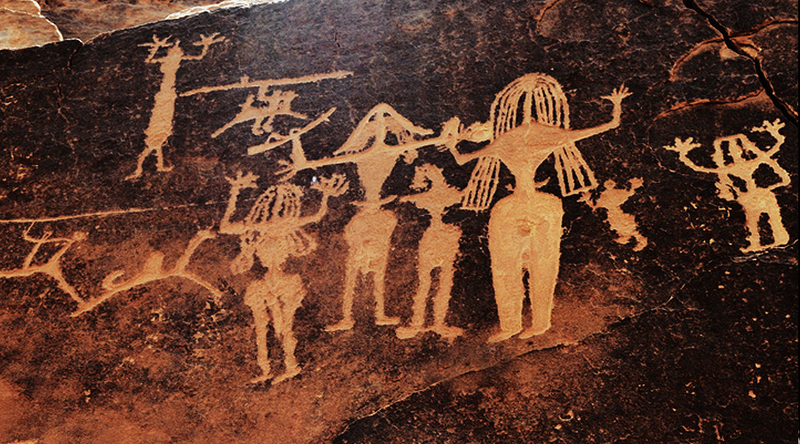 Prehistoric paintings of India, one of the three largest concentrations of rock art in the world, is spectacular and varied, with roots to the art of modern tribal societies. Examine the 'portable' works of Ice Age art from Upper Palaeolithic Europe, with prehistoric sculptures of figurines, animals and tools, made of stone, clay, bone & antler. 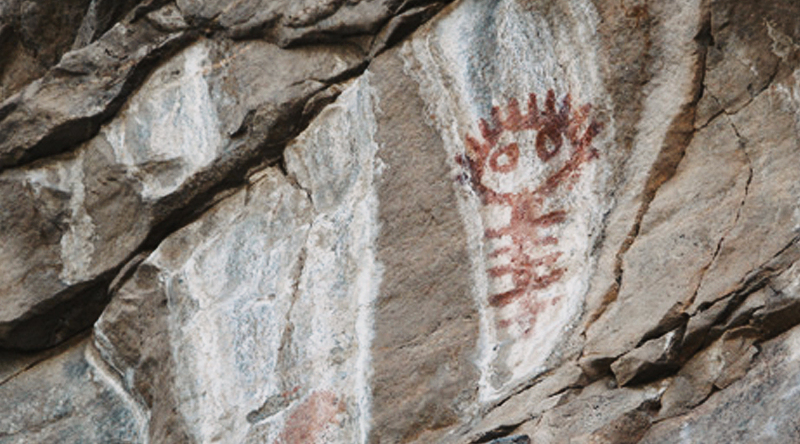 Discover the ancient rock art of Bolivia in South America, with over 1,000 rock art sites and a wealth of prehistoric petroglyphs and paintings in caves and shelters. Discover the prehistoric and mysterious geometric signs, as Genevieve von Petzinger attempts to analyse these rock art symbols from 146 European painted caves. 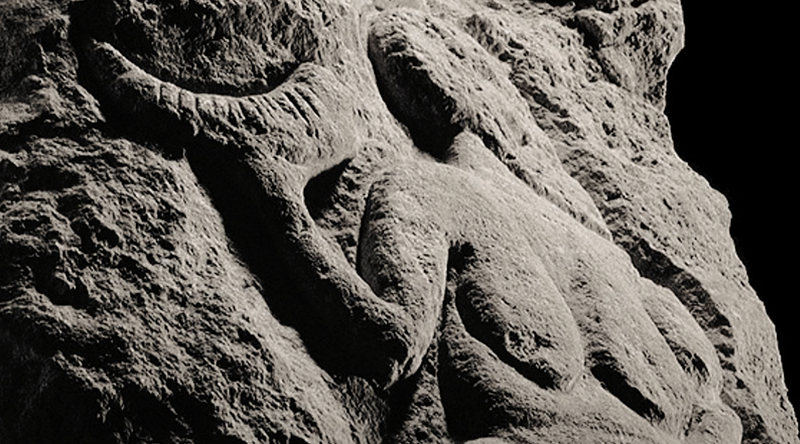 Scandinavian Rock Art Archive presents prehistoric Carvings and paintings from Scandinavia, plus archaeological and anthropological research in general. 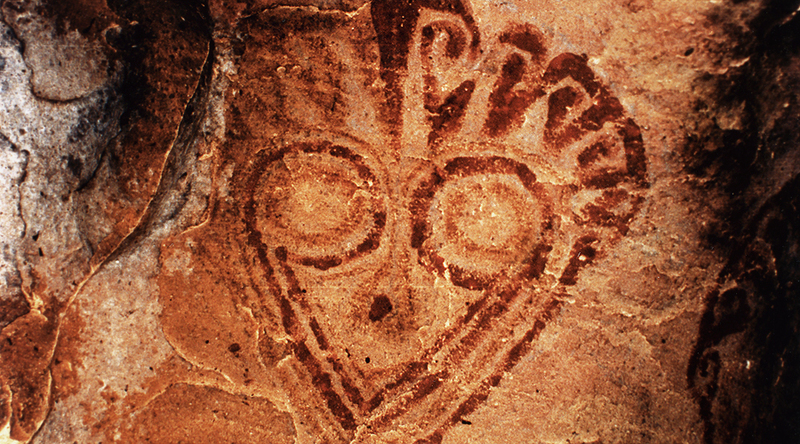 Discover the variety of prehistoric rock art in South America; from Brazil to Peru, from Argentina to Bolivia, the paintings and engravings reveal ancient cultures & beliefs. 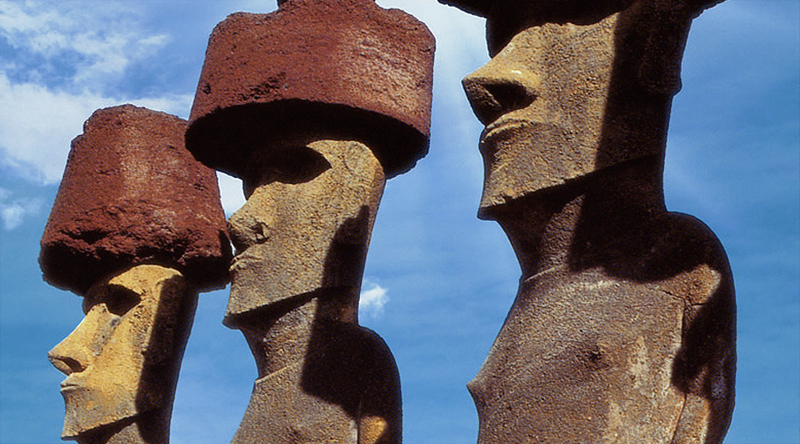 Discover the mysterious moai stone statues and rock carvings of Easter Island with Dr. Georgia Lee, one of the leading experts on the culture and rock art of Rapa Nui. Discover the rock art paintings of Tibet, and follow the photographic journey of the Foundation's President Robert A. Hefner III to the sacred Lake Namtso. 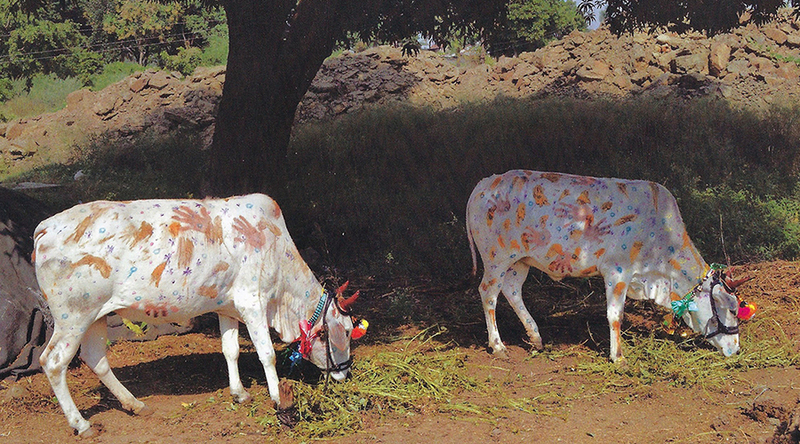 From prehistory to today, the themes and motifs embedded in the foundations of ancient rock art still being employed by contemporary artists around the world. Examine the presence and meaning of prehistoric hand paintings and carvings, one of the most fundamental motifs depicted in rock art, from all corners of the world. The prehistory of Malta, a culture with some of the oldest buildings in Europe, and how these early temple builders had mysteriously disappeared by 2,500 B.C. Journey back to Neolithic prehistory 5,000 years ago, as Stonehenge embodies a change from hunting and gathering to farming, from the collective to the individual. Explore the ancient and monumental pyramids of Egypt, and how they were conceived, constructed and decorated. Discover why they were built, by whom and for whom. Research of the region now known as the Middle East, a vast area lying at the juncture of Eurasia and Africa and of the Mediterranean Sea and the Indian Ocean. Palaeolithic cave art from a psychological perspective: exploring the perception, the inspiration and the creation of humankind's earliest art form. Palaeolithic cave art from a psychological and neurophysiological perspective: exploring the perception, inspiration and creation of humankind's earliest art form.